At Park City Action Network’s mayoral forum at Cafe Terigo on Monday night, July 10, candidate Dana Williams stated, “I don’t look at government to solve the problems, I look at you guys to tell government how to solve the problems.” It’s great to hear a candidate challenge us to tell him how we want government to solve the problems. And, we should take his challenge seriously. 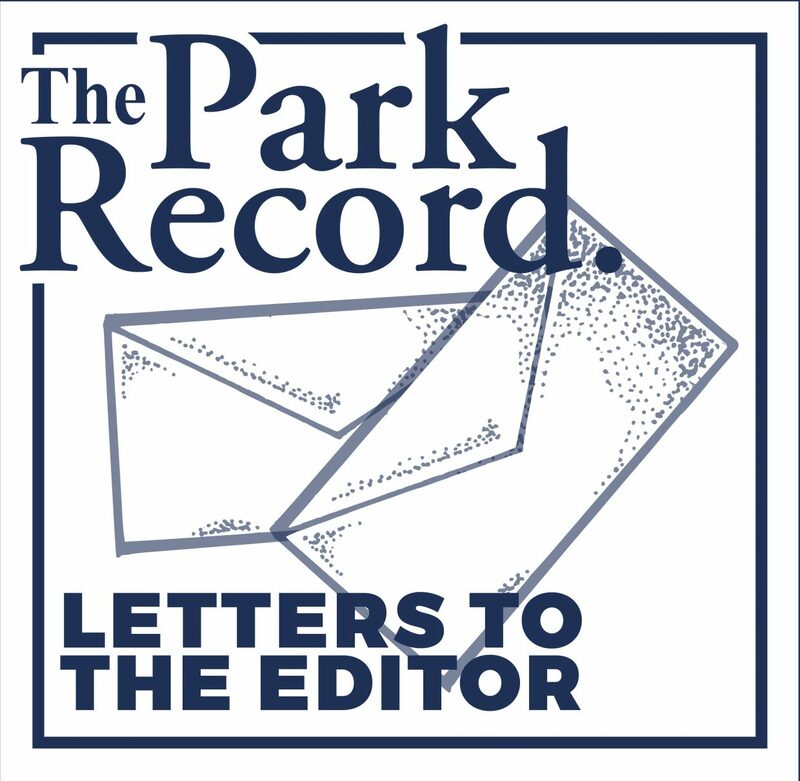 I’ve been writing what is one of the more radical public perspectives in Park City. “Radical” is not an adjective that scares me and it shouldn’t scare you. Radical comes from the Latin “radic” which means “root.” Radical simply means, “getting to the root.” I’ve been surprised by the number of people who have approached me to express their support for this radical analysis. Their support encourages me to offer a radical view for solving our problems. Every community, fundamentally, depends upon a collection of physical relationships for life. Horrifically, these relationships are collapsing all around us. Scientists predict the oceans will be devoid of life by 2048 while we lose as many as 200 species daily to extinction. Meanwhile, if present trends continue, runway climate change appears to be just around the corner. Indicators of ecological collapse are in our back yard, too. Snowpack diminishes decade after decade. Warmer temperatures allow ticks to flourish deeper into winter and these ticks devastate moose populations. Between 1,000 and 2,000 Utahns die prematurely every year due to air pollution. Yes, I know many locals are worried about affordable housing, paid parking in Old Town, and managing traffic. But, while our air is being poisoned, our water is drying up, and the habitat we require as animals to survive is being destroyed, what other problems are there? I know that no local government, on its own, can solve planetary ecological collapse. But, if runaway climate change occurs, then every local government will collapse. This does not mean we quit. It means we use every tool at our disposal to protect those we love. When we ask how to solve the problems, we accept that solutions may demand much more than we’re currently doing. 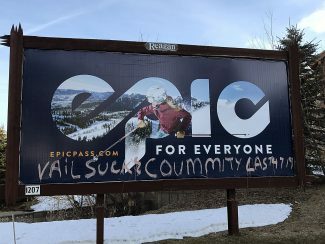 Neither Park City nor Summit County are acting urgently enough. We’ve heard that Park City’s net-zero carbon goal is the most ambitious in the nation, but it’s unclear they know how they’re going to calculate net-zero. Additionally, they hope to achieve the goal 15 years from now, by 2032. What if we don’t have 15 years? Radical problems demand radical solutions. How should local government solve the problems? Start from the reality that the needs of the natural world are primary. We cannot live without clean air and water. Pledge allegiance to life, not lifestyle. No lifestyle is redeemable that is brought to us over the bodies of 1,000 to 2,000 dead Utahns annually. Consider more serious actions. Oil tankers from the Uintah Basin could be banned in Summit County. Civil disobedience in the face of fossil fuel transportation could be legalized. Local police forces could be tasked with protecting the community from corporate interests, instead of the other way around. Local police could be ordered to stand down if locals were brave enough to peacefully disrupt destructive activities. Government revenue could be spent developing direct action tactics. We have examples to look to and there are organizations we could ask for help. Last spring, Grant Township, Penn., passed a first-in-the-nation law that legalized direct action to stop fracking within their community. To do this, they turned to the Community Environmental Legal Defense Fund (CELDF) which has assisted nearly 200 municipalities across the nation to ban practices such as fracking and factory farming. Thank you, Mr. Williams, for challenging us. I’d like to extend an open invitation to whoever is elected to consider how local government and radicals can work together. There’s much we can do together.